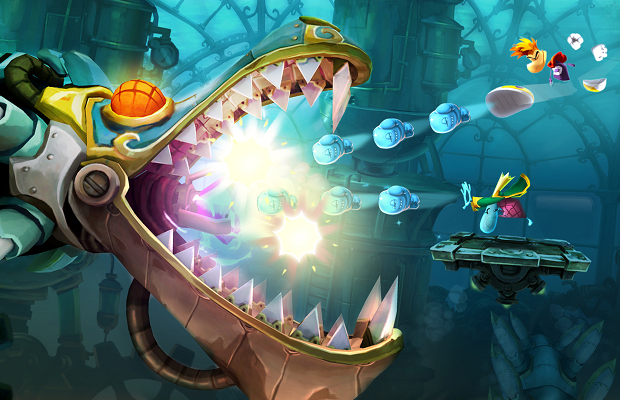 A large portion of the single-player levels of Rayman Legends are missing from the Vita version. The missing content comes in the form of “Invasion challenges,” a mode in which the player tries to finish as quickly as possible where existing levels are meshed together. NeoGAF members have pointed out that the collectible Teensies are 85 short of the number on any other version of the game. The PlayStation Vita version of Rayman Legends is available in the U.S. and Australia, but has been delayed until Sep. 12 in Europe.